In June, we're hosting the Nonprofit Blog Carnival. While we won’t be serving up any snow cones or cotton candy, we do hope to offer a round-up of insightful posts from non-profit bloggers. 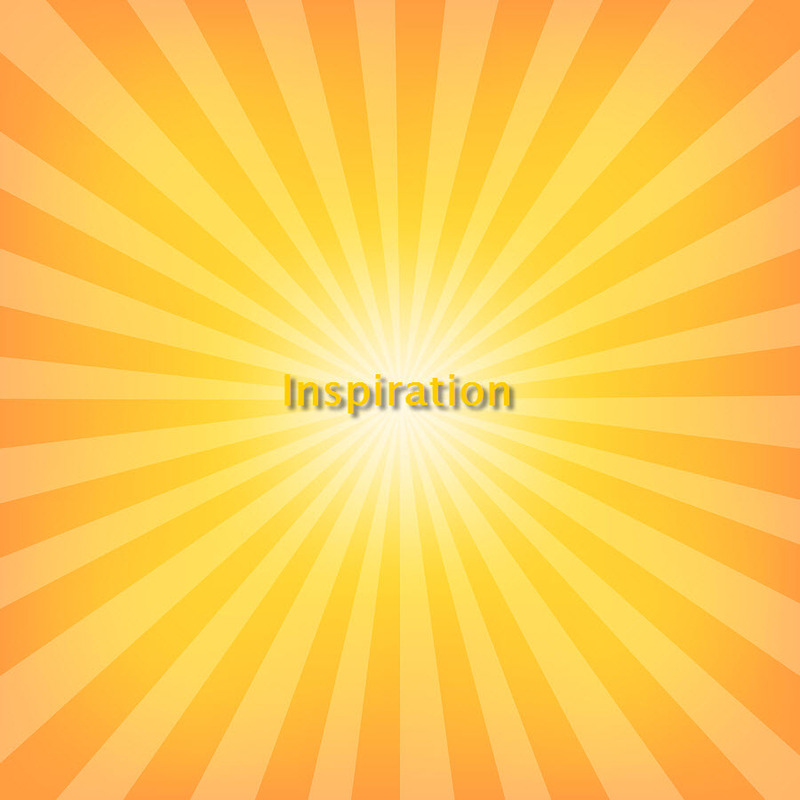 The theme this month is non-profit inspiration and innovation. It's been a long, cold winter, but summer officially begins in June (with the summer solstice). That got me thinking about (and hoping for) bright rays of sunshine. And that led to thoughts about inspiration. There are so many amazing people and stories behind every non-profit or charity. There are those whose courage in facing adversity inspires us to get involved, raise or donate funds. There are individuals whose ideas and leadership have inspired innovative solutions or entire social movements. Sometimes, it's an event, a video, a movie or a book that draws us to a cause. What inspired you to get involved with your non-profit or start a career in this field? Was there a person, book, movie, speech, etc. that had an inspirational impact on your work? Do you have any words of inspiration for young non-profit staff, volunteers, and board members just starting out? Perhaps you’d like to share a story about how one small idea led to a successful project that helped your community? Maybe an idea for an event led to innovative fundraising and community support? What inspirational ideas (tips or tools) might help non-profits innovate? Then on June 26th, we'll publish a round-up of selected posts right here on the Wild Apricot Blog. We can’t wait to receive your submissions! In the meantime, if you’d like to check out the May Carnival Round-up about loyalty (hosted by Erik Anderson) – visit the Donor Dreams Blog. Don't forget to check back on the Wild Apricot Blog on Thursday, June 26 to see the round-up of posts on non-profit inspiration and innovation.